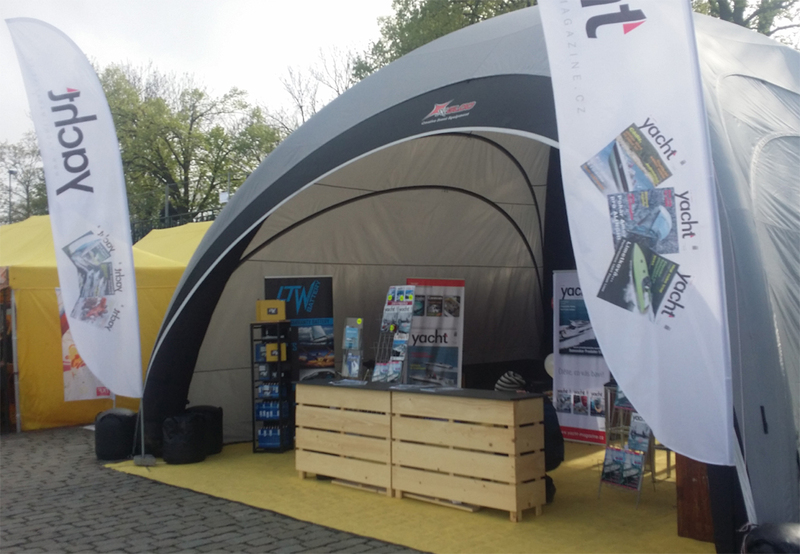 Visitors of 2016 Lode na Vode Prague parade could enjoy presentation of LTW Yacht - marine product line this year. 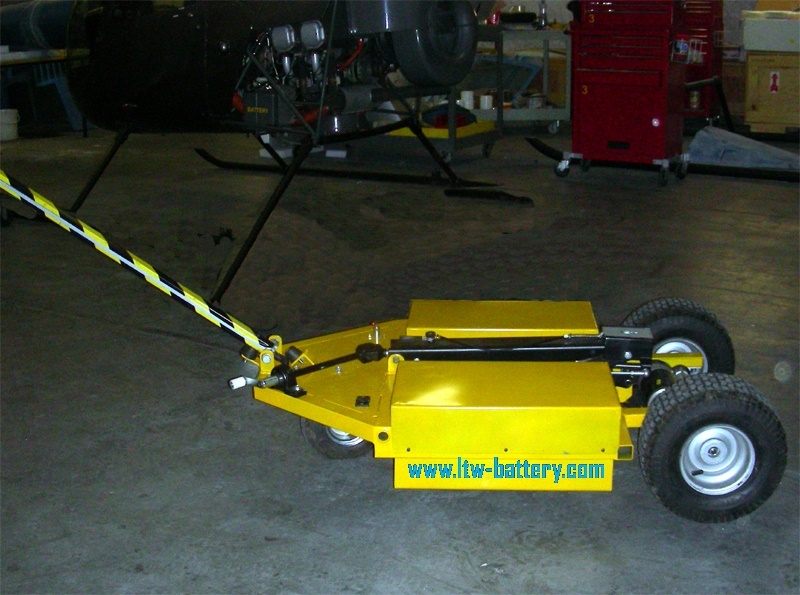 LTW was represented there twice. 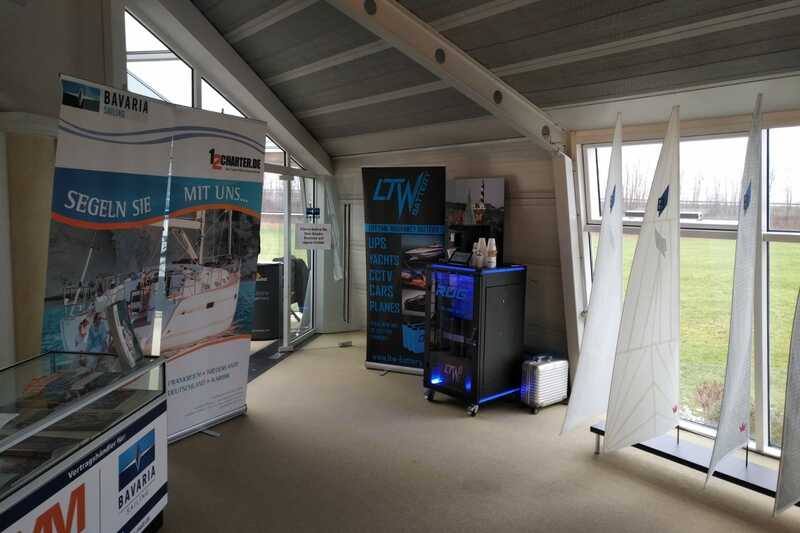 First presentation of Yacht products was static display of LTW marine products, where visitors could experience low weight and waterproof design of LTW products. 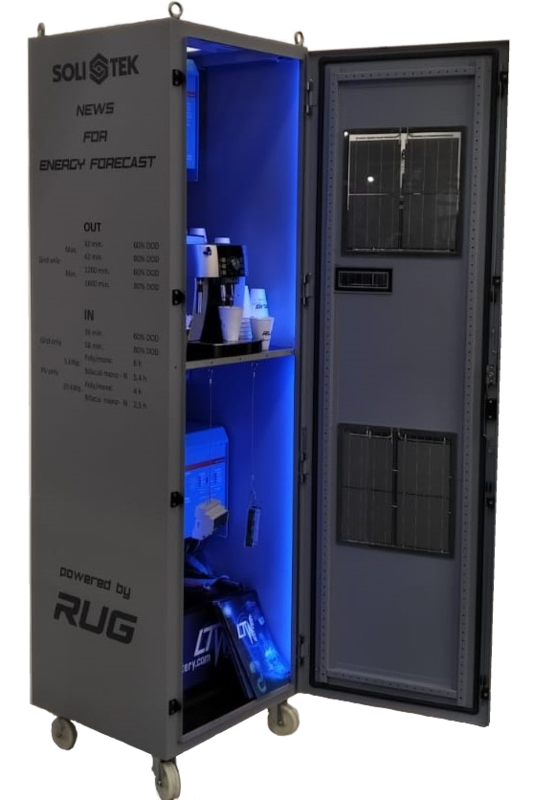 LTW could be also seen at presentation of Tatra Dakar offroad special racing truck of Karel Loprais, where LTW Start batteries were used as the starting accumulator. This years parade was a success, thank you for visiting!